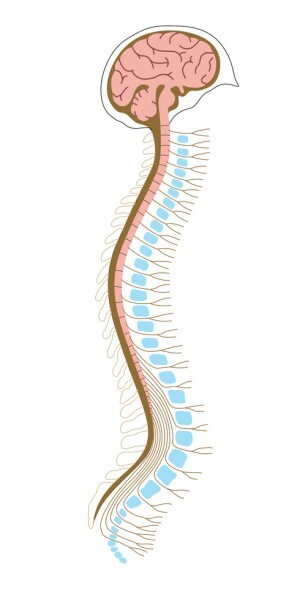 In a spinal cord injury, whether recent or old, full or partial, Neurogel has been able to allow a bridge to be created for the passage of neurons and blood vessels in order to restore the functions. This is essential. Now this bridge makes possible any advance possible because it is now necessary to know what are the chemical supplements either biological or mechanical which will be suitable for better stimulation and growth of the neurons. The Ukrainians, who have proved the effectiveness of Neurogel, are now faced with the following situation in order to continue: they have successfully tested Neurogel on human beings, but in order to use this product in hospitals across the country, they will have to import it officially. To this end they must get all legal permission in a country which is still facing corruption problems. Then they will have to find financial support in order to purchase the gels the price of which will be disproportionate and therefore too expensive for the patients. What was done for the heart in 1967 in South Africa has recently been achieved for the spinal cord in Kyiv. The operations and subsequent positive results on human beings in Kyiv must now serve for other countries, especially the more developed ones, where administrative barriers prevent them from moving forward.